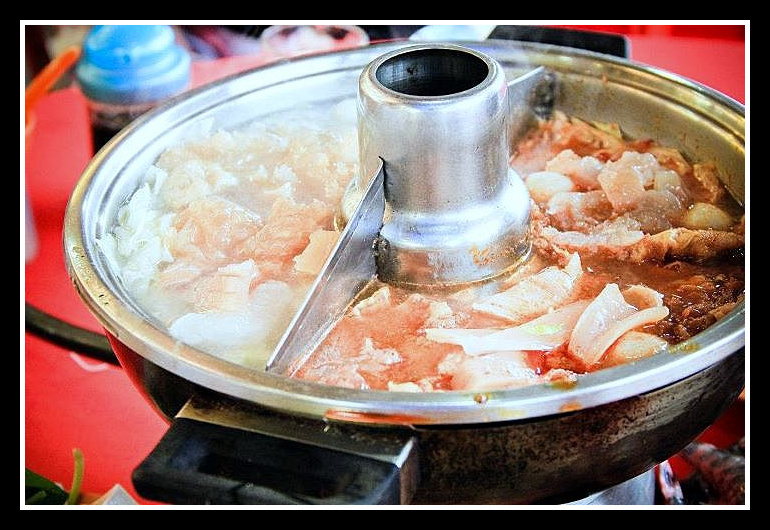 With the daily temperature of 14° (min) to 22° (max), Steamboat became a popular thing here in Cameron Highlands. 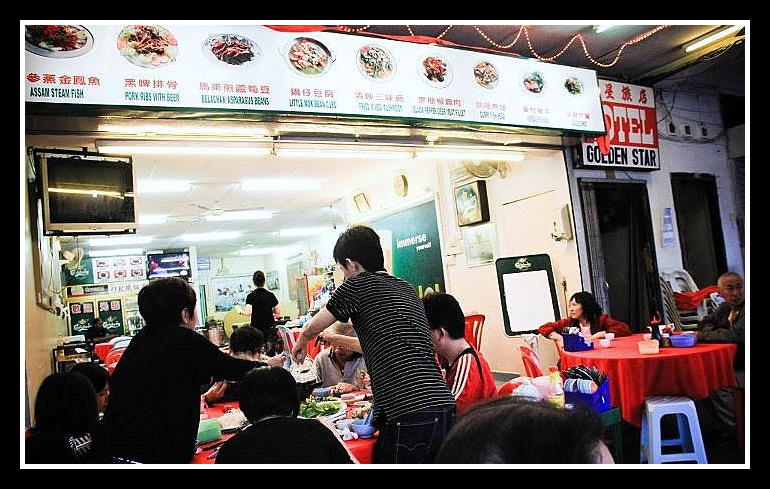 Knowing that the Chinese loves having something warm (a hot soup perhaps) ….therefore you can see many restaurants here serves steamboat. 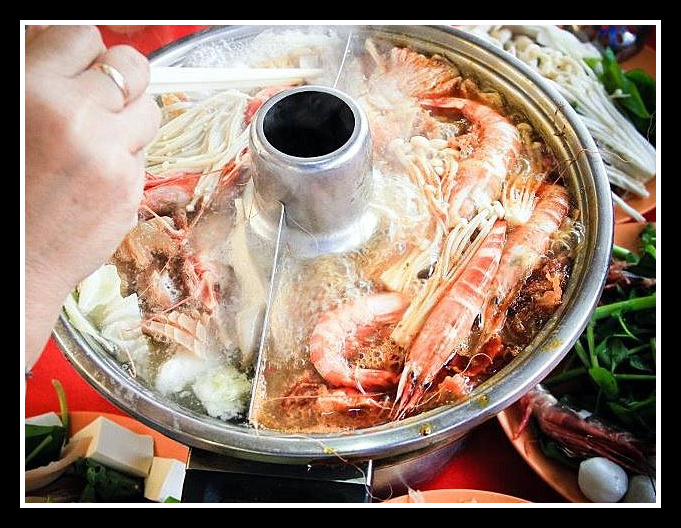 Steamboat on a chilly evening? Since there are so many of them, so which restaurant should I go?? 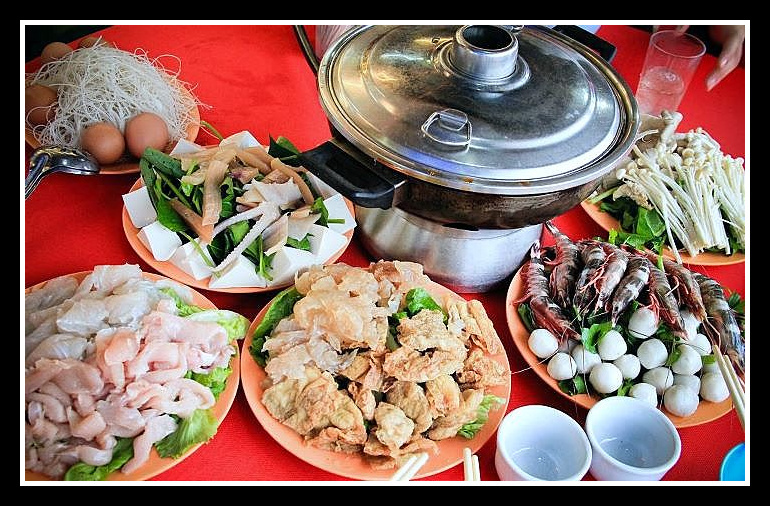 To play safe, I asked my friend Wanyi who went there twice this year… ^^ I told her I want a nice steamboat and without ‘cut throat’ price. Apparently Wanyi suggested O.K. Tuck. We have 5 diners. 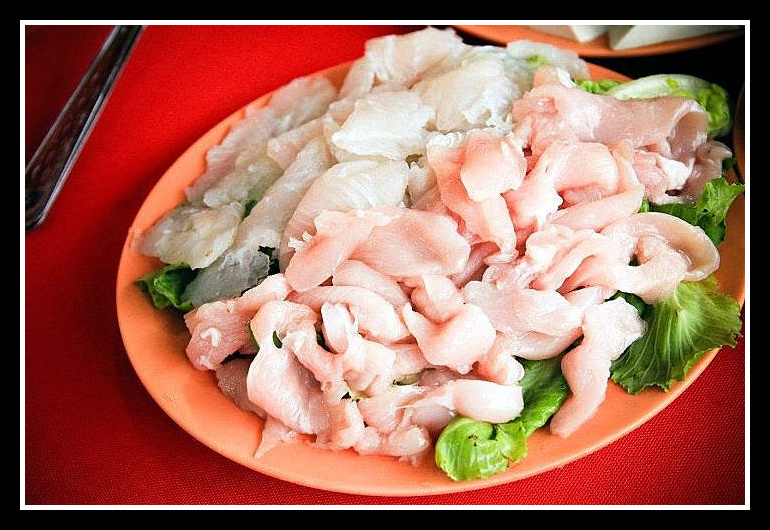 Each diner is priced at RM15 for the steamboat (its not buffet). I would say the price is reasonable. Well..I’ll leave it to you guys to judge the food based on the photos below. Apart from that, you may choose your choice of soup base. Choice of Herbal Soup, Chicken Soup, Tom Yam. 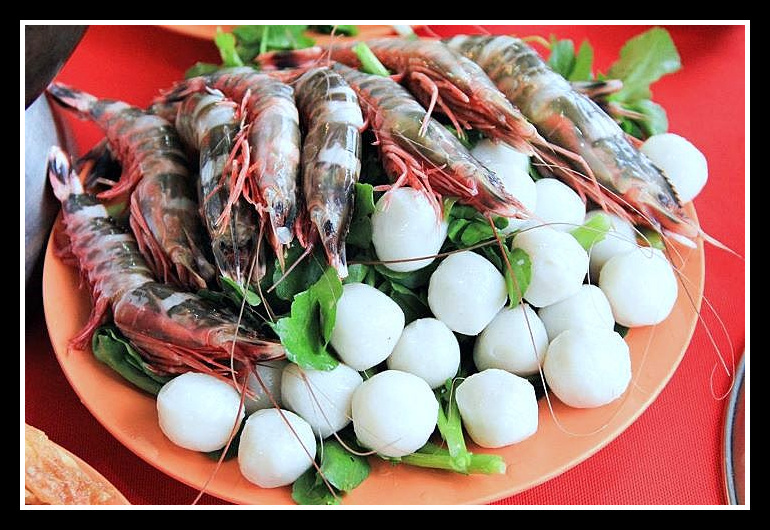 Choose either one or you can opt for “yin yong” (2 types of soup). 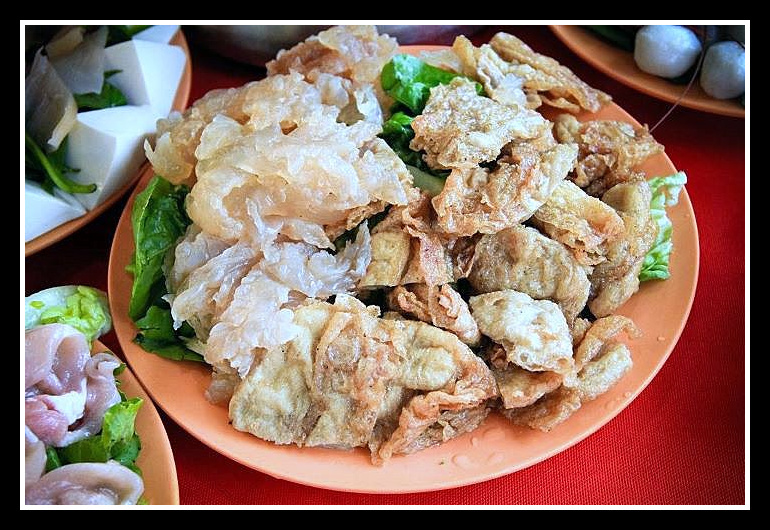 As an Asian…of cos I would like to have ‘Tom Yam”. Therefore we went for “yin yong”. 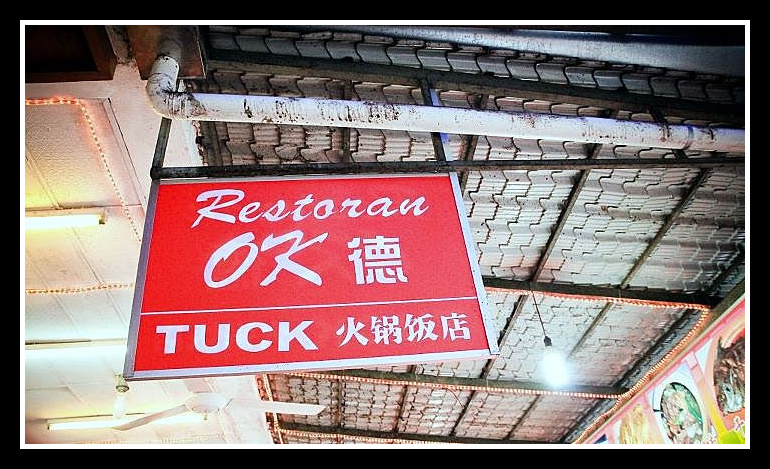 This restaurant is pretty visible because it has a huge signboard. Located opposite KFC. 1 person is entitle to 1 egg. 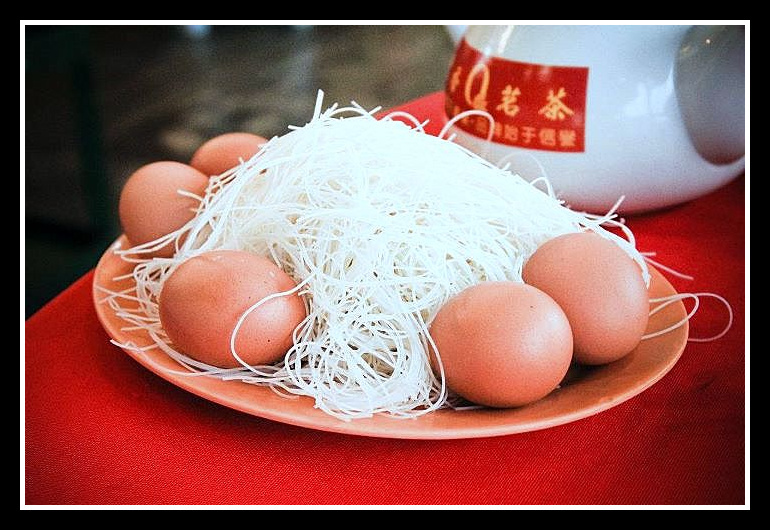 Rice Vermicelli for steamboat. A pot of tea is price at RM3. These are all the ingredients served. Chicken Fillets & Fish Fillets. Put in the ingredients and boil them. I preferred Tom Yam soup over Chicken Soup. Chicken Soup was quite bland. 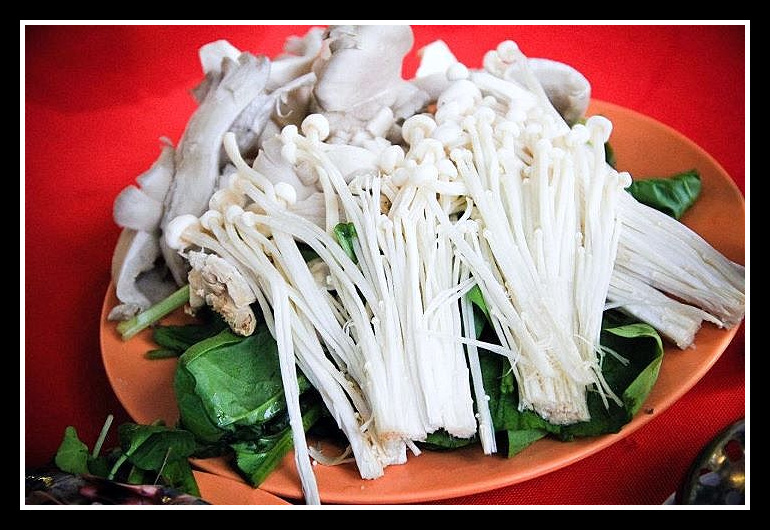 Yeahhh….ready to eat! 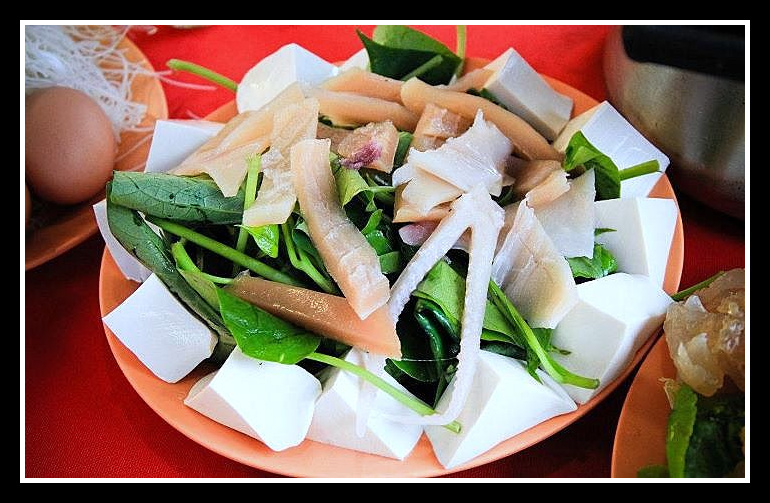 The piping hot soup along with fresh ingredients….the feeling was so great. The satisfaction!! Choi Yen – Isit? That’s bad. BTW..Mind sharing which restaurant would you recommend there? 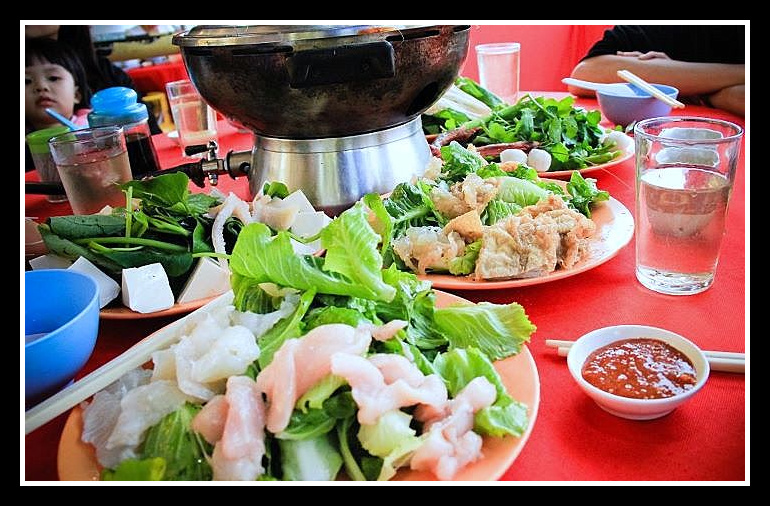 Nothing beats a good steamboat session in a chilly weather. Haha.